If you are over saturated with princess movies from Disney, then this upcoming remake of the 1977 movie of the same title is just for you. Opening this family film to contemporary viewers, this reimagining will take us to places the original have never flown us before. This David Lowery-directed remake stars Bryce Dallas Howard, Oakes Fegley, Wes Bentley, Karl Urban, Oona Laurence and Robert Redford. This Walt Disney full feature length presentation is produced by Jim Whitaker. Watch the new trailer of Walt Disney's Pete's Dragon. A reimagining of Disney’s cherished family film, Pete’s Dragon is the adventure of an orphaned boy named Pete and his best friend Elliott, who just so happens to be a dragon. 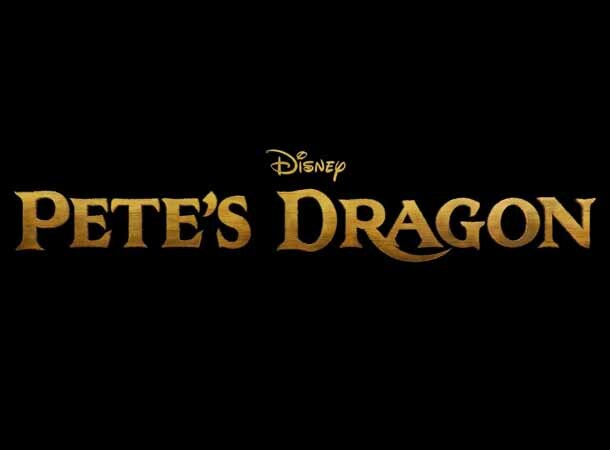 Walt Disney's Pete's Dragon will take flight in cinemas on August 12, 2016.